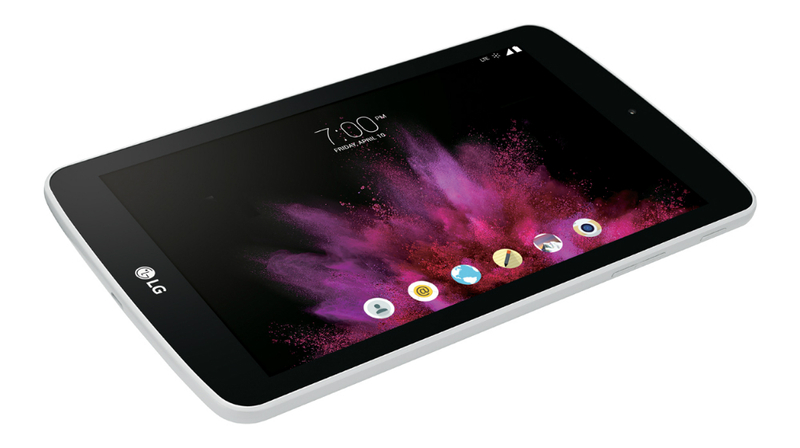 Sprint and LG announced availability for the G Pad F 7.0 tablet this afternoon, launching onto Sprint’s 4G LTE network on March 17, free on contract. Beyond the tablet, Sprint is marketing the device alongside the G Flex 2, being the only carrier in the US with an open pre-order for the device currently. The tablet features a 7″ WXGA IPS display, Snapdragon 410 processor, 1GB of RAM, 8GB of storage, microSD card slot, 4G LTE Connectivity, 4000mAh battery, 5MP rear-facing camera, 1.2MP front-facing camera, comes in White and Black color options, and runs Android 5.0 out of the box. To learn more about the G Pad F 7.0, check out the full press release by following the links below.